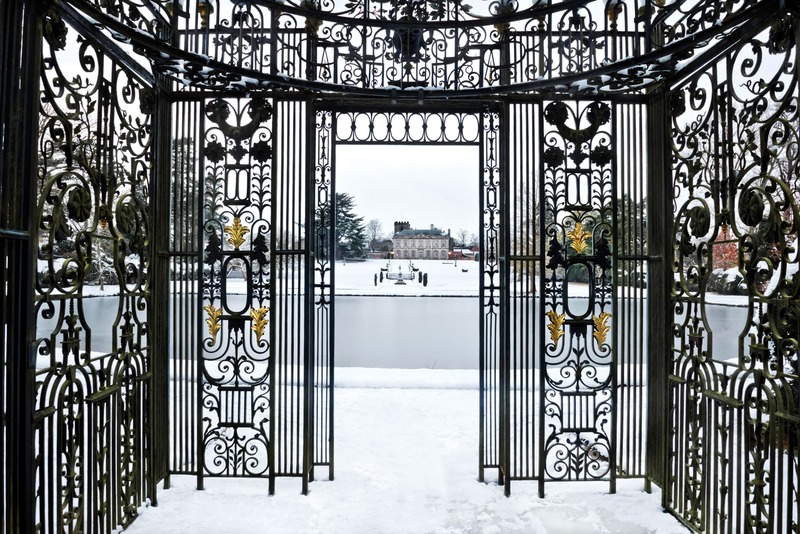 We are delighted to announce: Two Special Winter Garden openings 30 December 2018 & 13 January 2019, 11am-3pm. Walk to the Carriage Circle and you will be greeted in the Billiard Room where we will be offering a complimentary glass of mulled wine and a mince pie, on a first come first served basis. Then enjoy seasonal music, a preview of the Hall and wander through the gardens at your leisure. Meet the new Alpacas and Miniature Horses in the paddocks! Leave by the garden gate and you will find the Tearooms open where you can purchase further refreshments which you can enjoy by the log fire. Please note: Dogs are not allowed within the grounds or house.